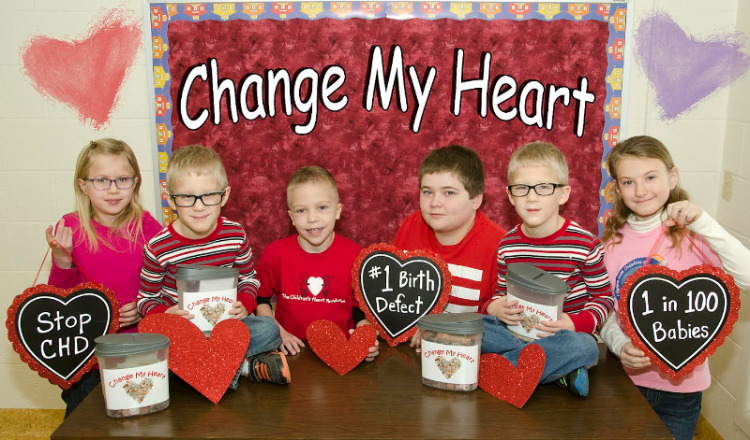 Change My Heart is our change collection fundraising campaign. 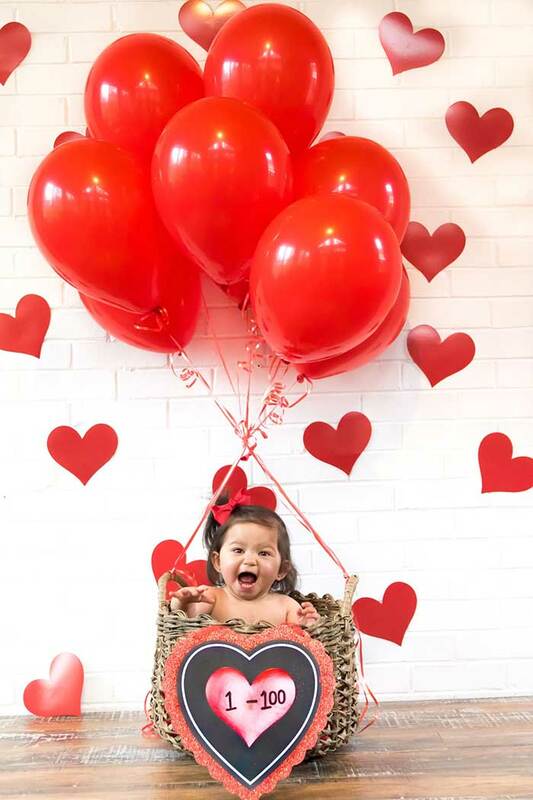 This fundraiser is a fun and easy way to raise funds for CHD research at your school, workplace, stores and restaurants in your community, and more! We can supply CHF promotional items and paper icon donation pads for your fundraiser – you supply the creativity and outreach to help fund CHD research! If you're interested in hosting a CMH fundraiser, email us at info@childrensheartfoundation.org. Click here for more information about our Change My Heart program.